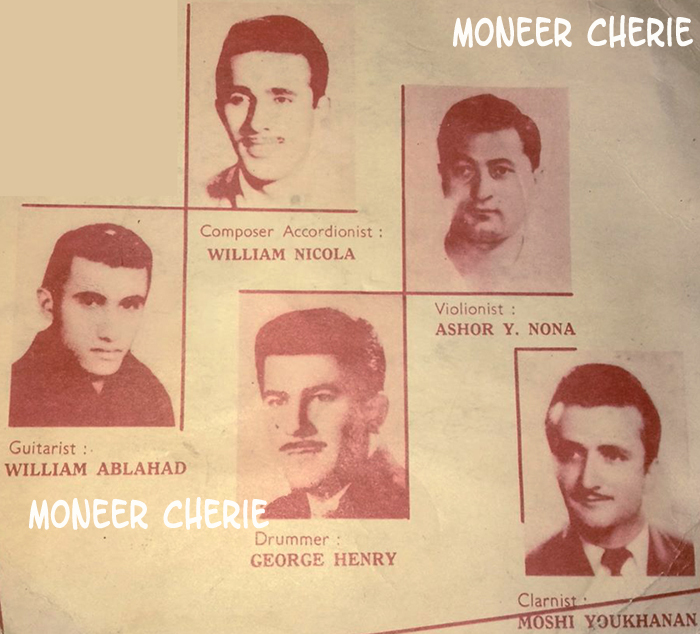 Compiled & written by Moneer Cherie. 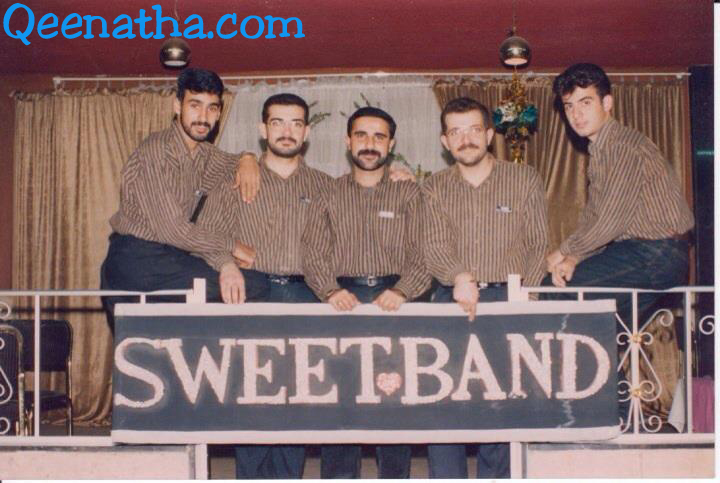 Band: A small ensemble of musicians, that mainly play folk and pop songs, it usually has up to five members, a singer, drummer, keyboard, Guitar and bass player, that’s a short description of an Assyrian band. 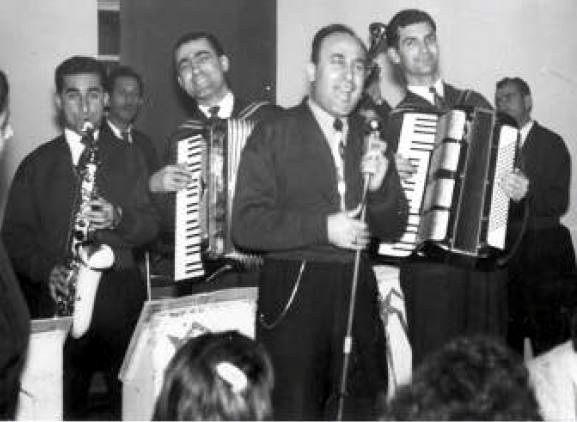 I believe the earliest Assyrian “western instruments” bands were formed in the mid 1950’s in the city of Habbaniya, later on, when Assyrians dispersed all over Iraq, many bands formed in different cities including Kirkuk, Baghdad, Nuhadra, Nineveh, Basrah and anywhere which had a large Assyrian community. 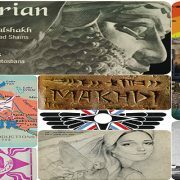 Sources for information on this subject are limited to very few interviews, articles, social media and my personal collection. 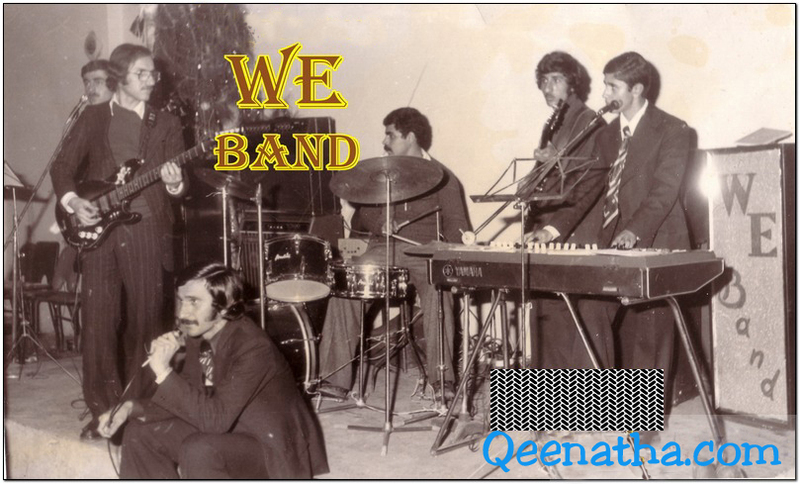 I tried my best to document or highlight early active bands in Iraq, The article is “work in progress”, So please feel free to message me with any useful information, comments or pictures you may have on this subject? 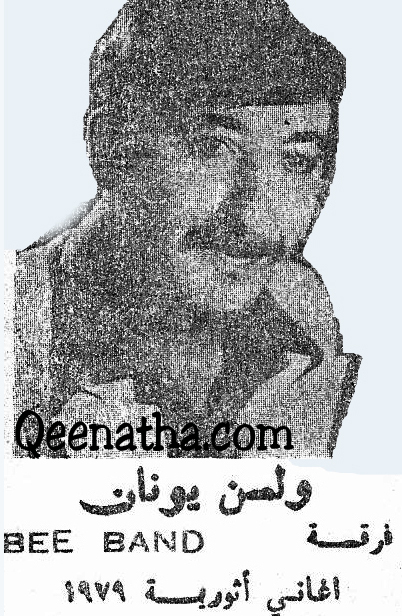 And your help will be appreciated and credited. 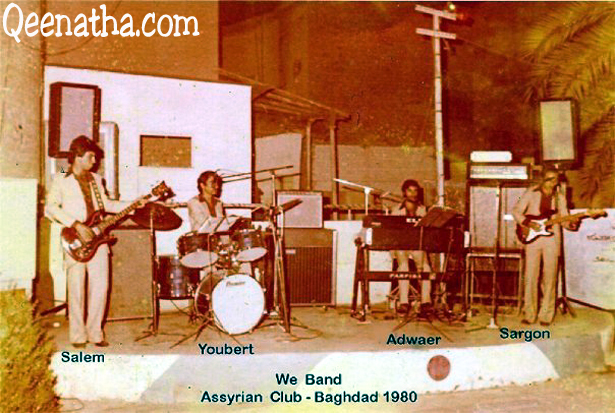 Writing about Assyrian bands in Iraq, is filled with many obstacles, for example Band’s names may have remained the same but members were frequently replaced; Bands broke up, members joined other established bands or formed their own new bands, making it harder finding out all the musicians and singer’s names for each band over the years, but I hope this would be a good introduction on this subject. 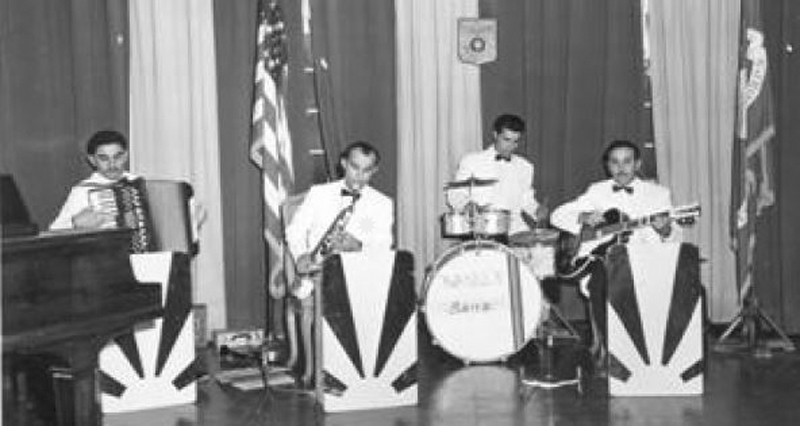 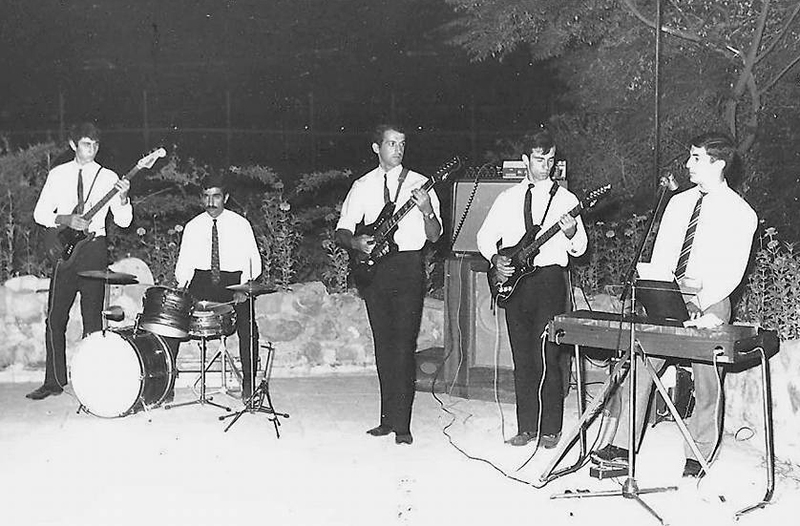 Arabella Band founded in Habbaniya, performing here in 1957 in Baghdad, at the US embassy, with first Assyrian Saxophone player Zacharia Odisho. 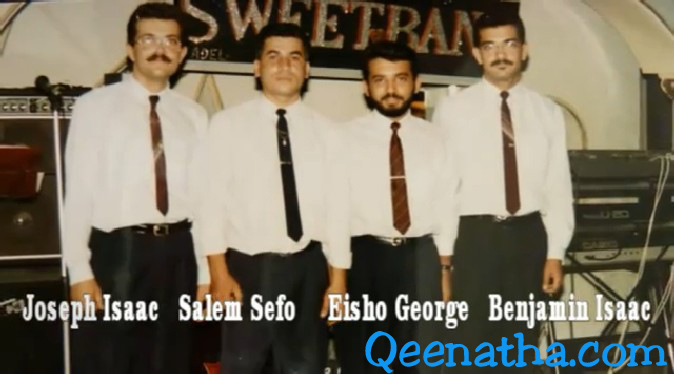 (L-R): Walten william, Yousif, Youel Khanania, Emmanuel Benyamin. 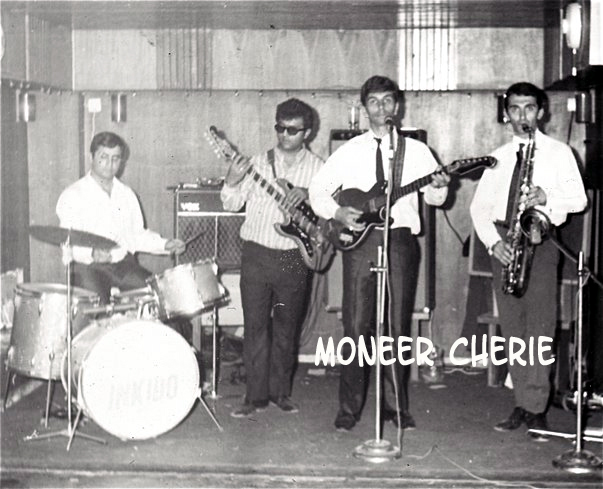 Back (L-R): Akshirash Kambar, Veresh Karaken. William: Singing at a social party in Baghdad. 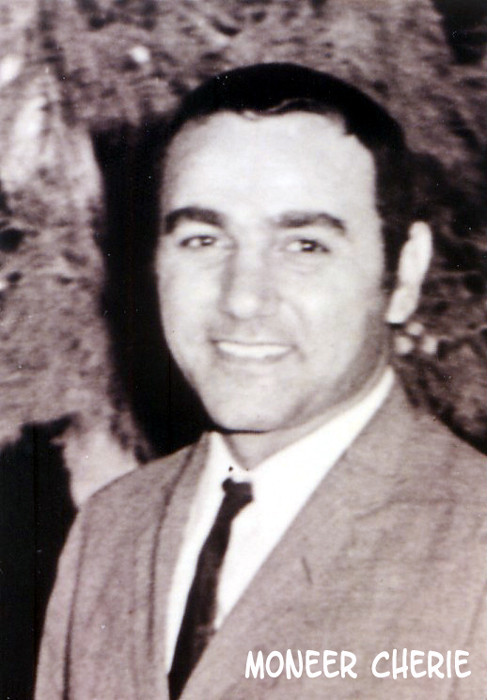 Avshalim Daniel (photo Ben Yalda). 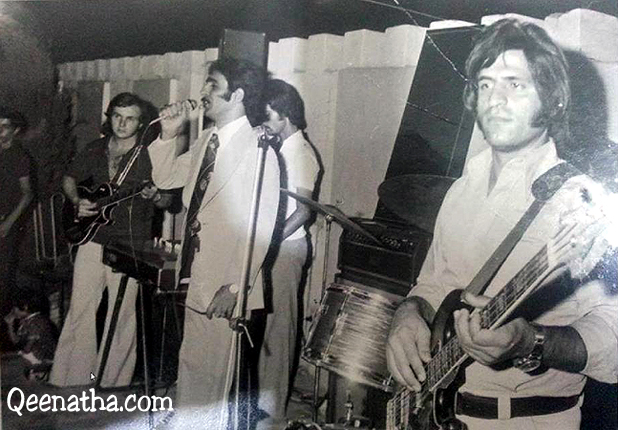 Then Dimitri left the band and Wilson Hana reverted back to playing his instrument (Bass Guitar). 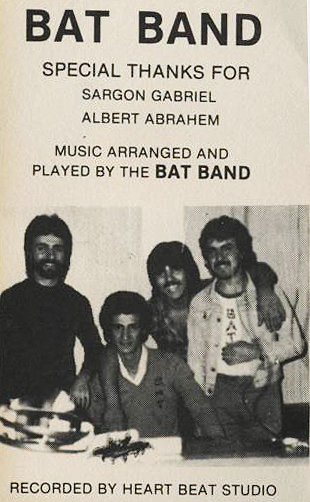 As well as vocals. 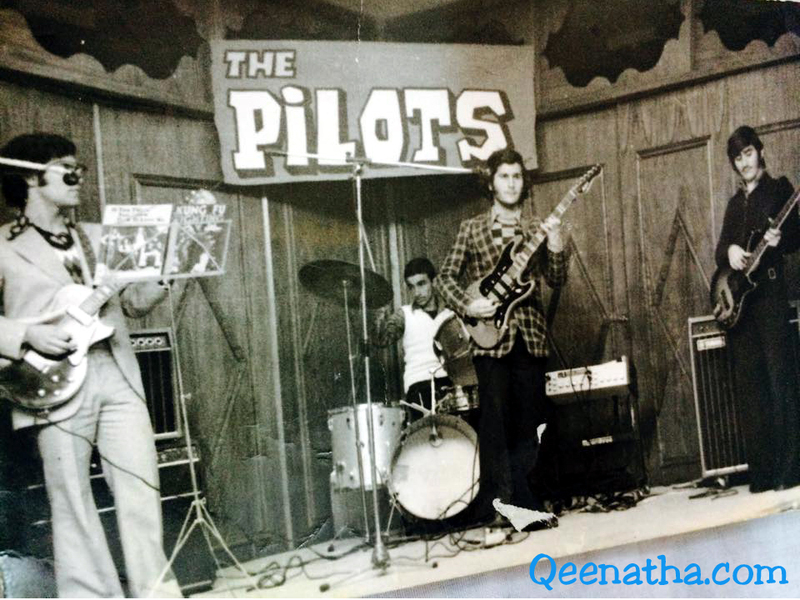 Oraham Khoshaba became the rhythm guitarist. 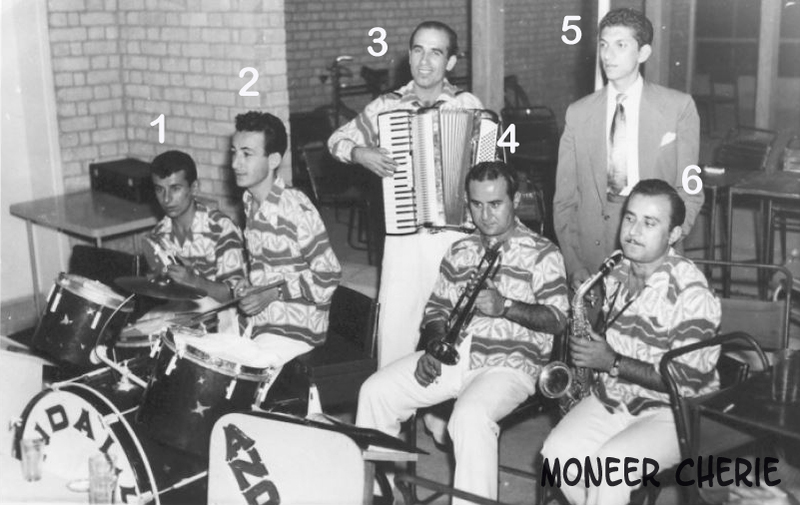 Occasionally Johnson Youkhana used to join (the second band) playing the Organ and Accordion. 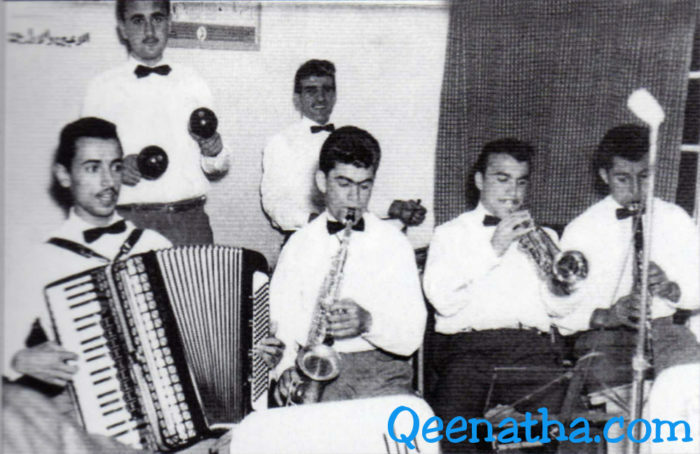 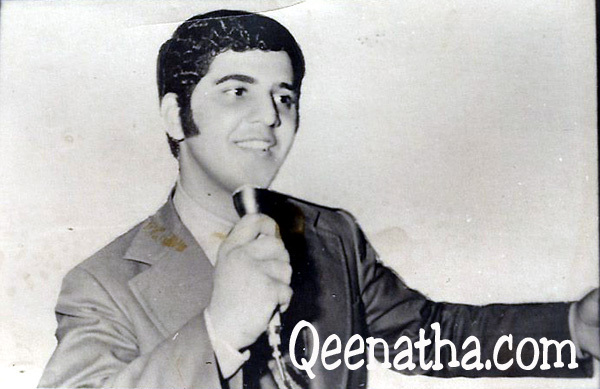 Johnson Youkhana was a talented musician who played Trumpet, accordion, piano and organ. 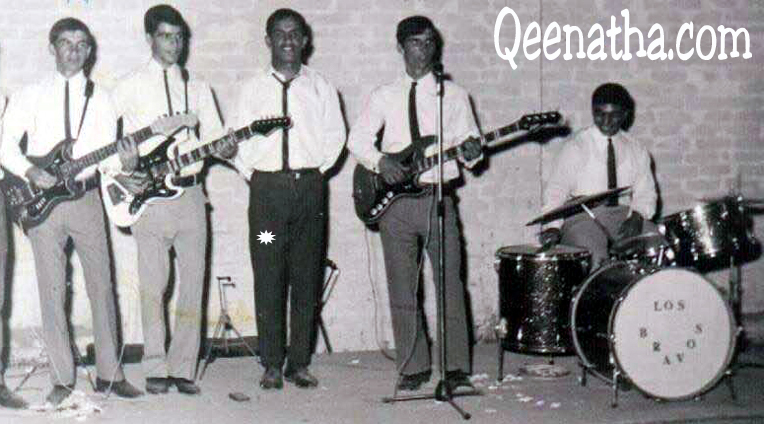 Then in August 1969 and after graduating with a B.Sc. Degree in Mechanical Engineering from the Uni of Baghdad, William Kanoon, left Iraq for graduate studies in London. 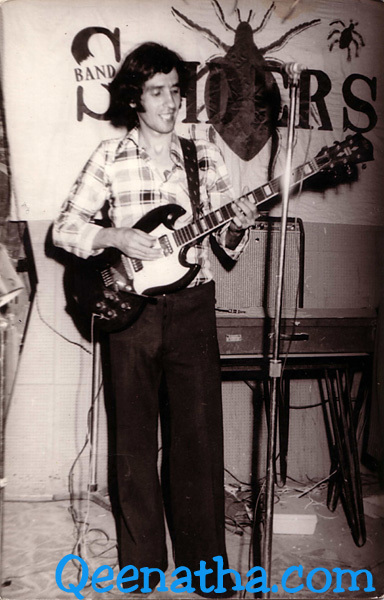 In 1973 William came to Australia and played with 2 groups for a few years before deciding he had enough. 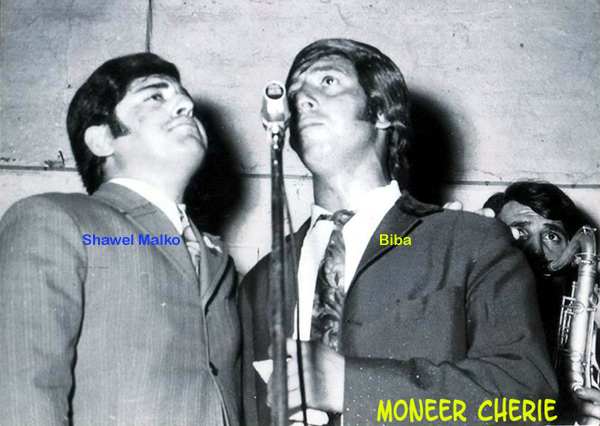 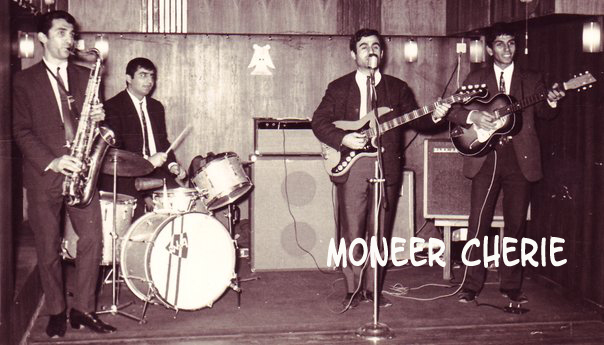 Played on the first single record by Youaw Iskhaq, produced in Iran 1967, William Kanoon Cheery Played Guitar on record. 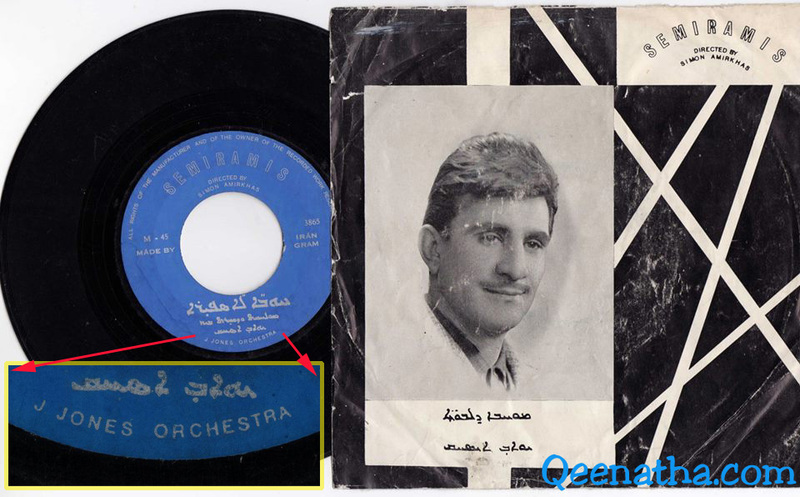 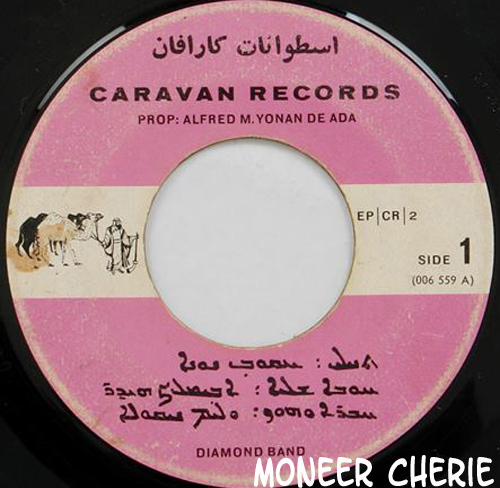 Awilamlek Haider Vinyl record released in Iraq with Diamond Band. 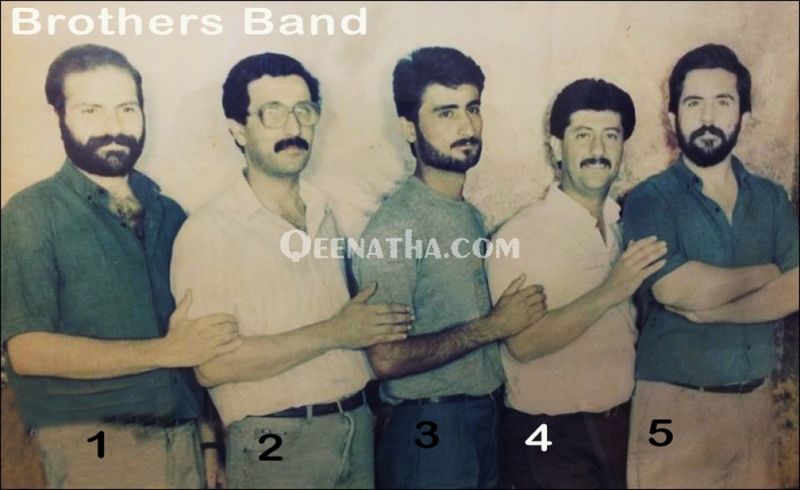 Photo of Ashur Bet Sargis with Hunters Band. 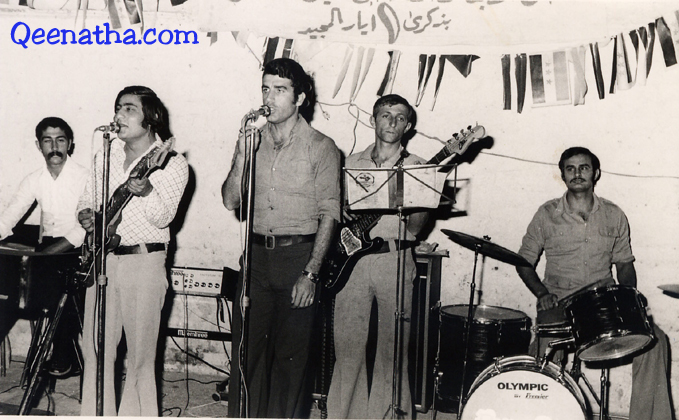 Sang by: Oce Rasho with Bat Band, Iraq 1986 party. 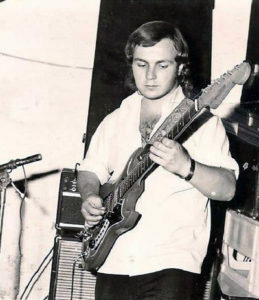 His first band was named Rose Band in 1973 in Baghdad, they played at Ur Family club, with his sister Suaad Elias and the late Guitarist Oshan Chano. (Al-Barak) released tape by Albert Baba with Spiders band. 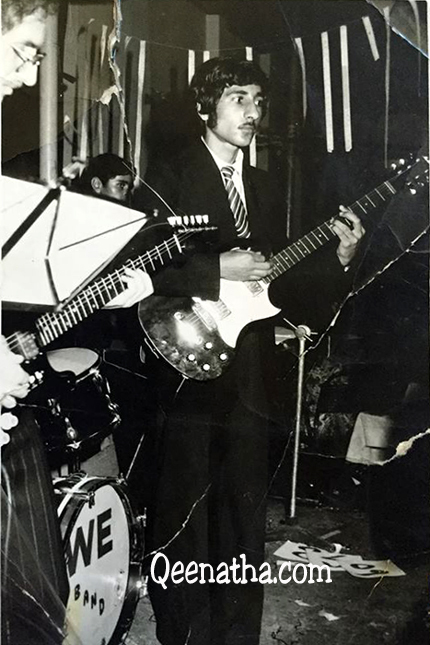 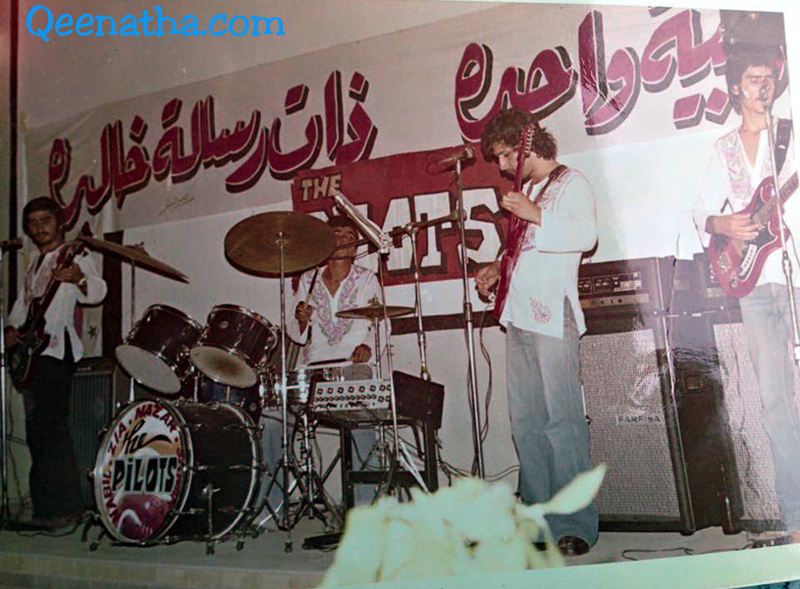 This photo is of the band’s singer Tony Andrews (arrow), this photo was taken in 1979 at the public Social club in Iraq, Tony is also the son of king Biba’s brother, next to him in this picture is Robert on Guitar, this photo is actually of the (77 Band). 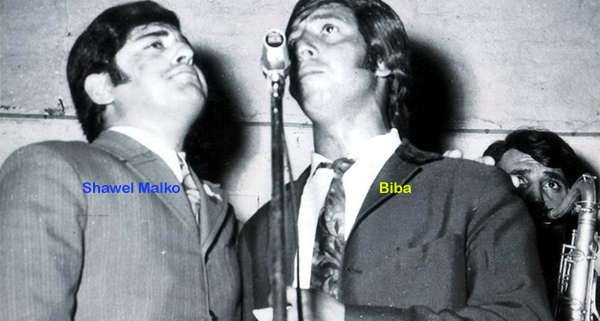 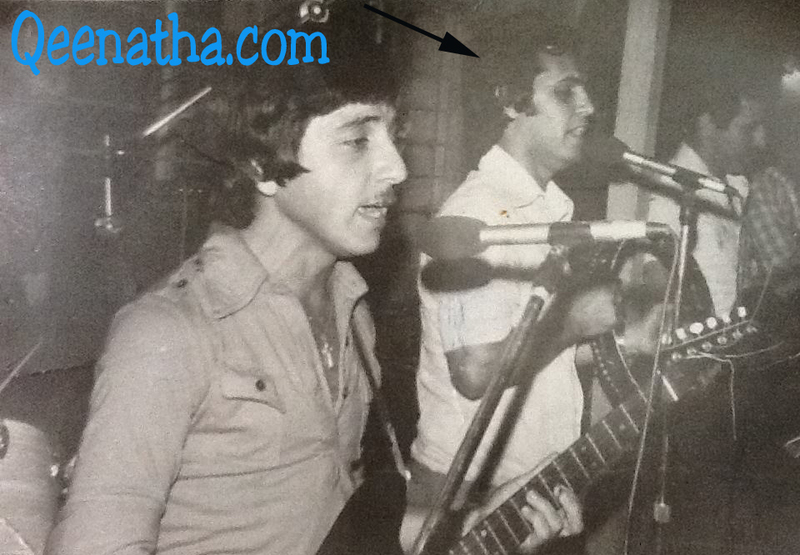 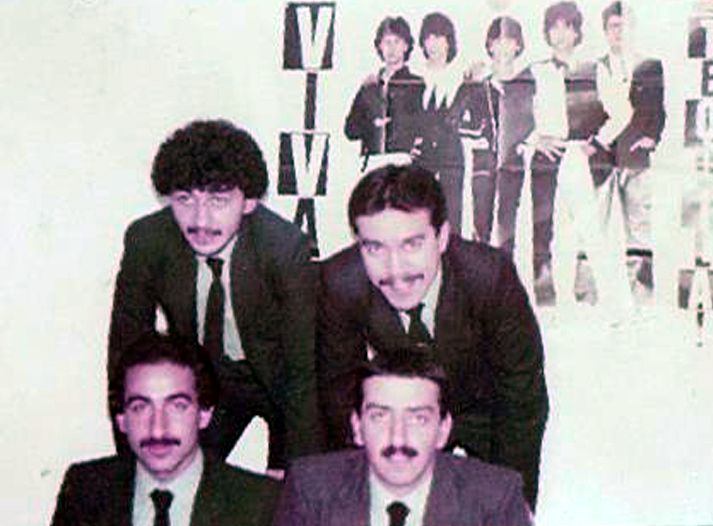 Youel Talia (marked with yellow star), was the drum player and also singer, and later was member of Why-band. 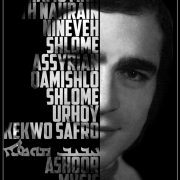 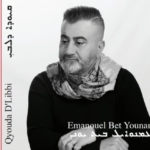 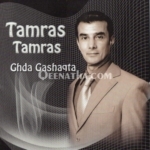 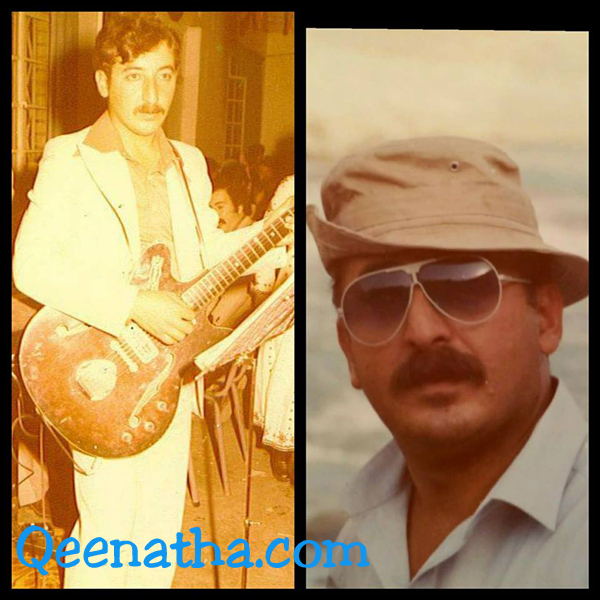 He released three albums, two in Assyrian and one in Arabic. 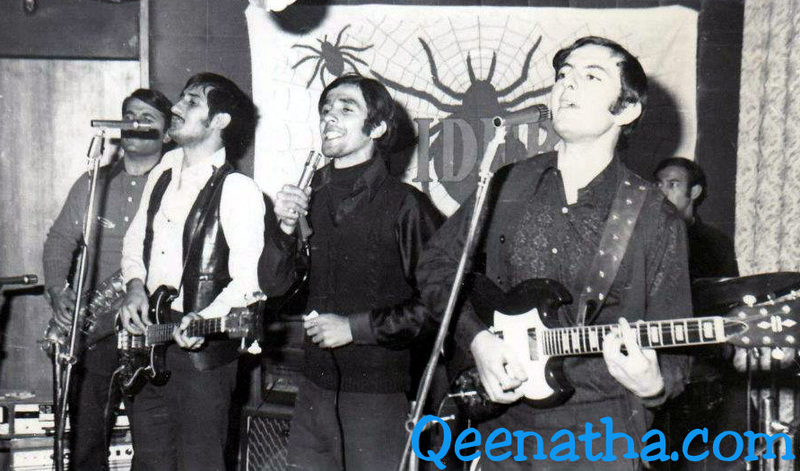 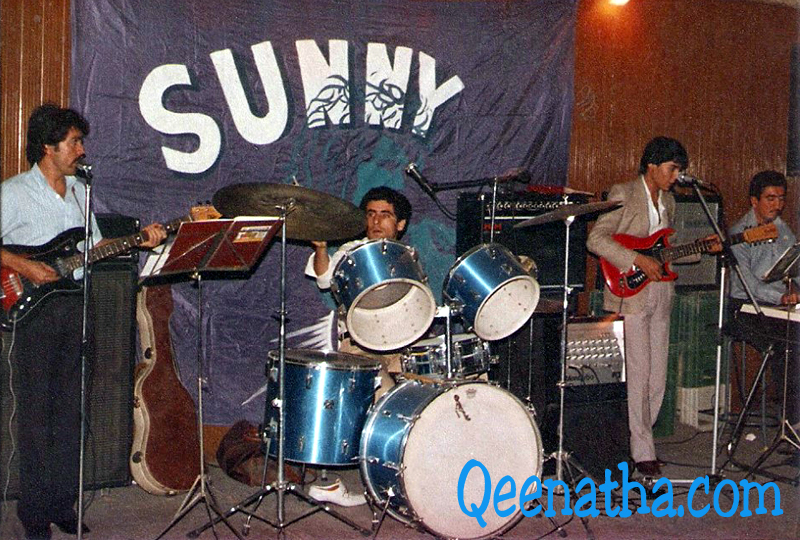 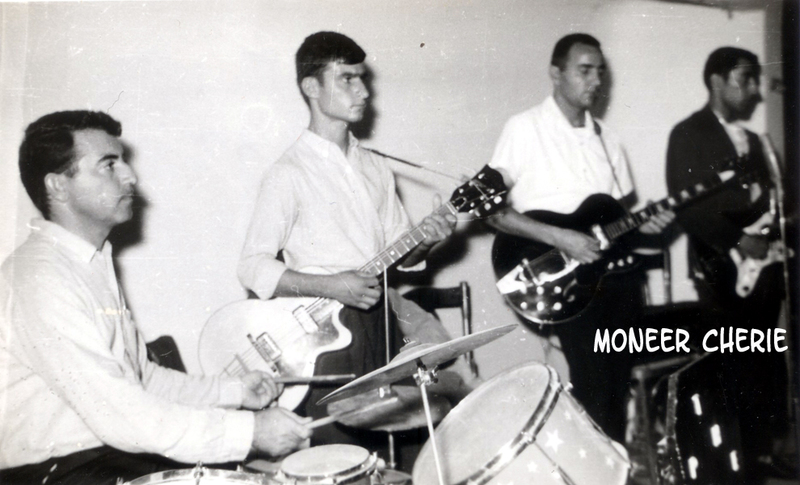 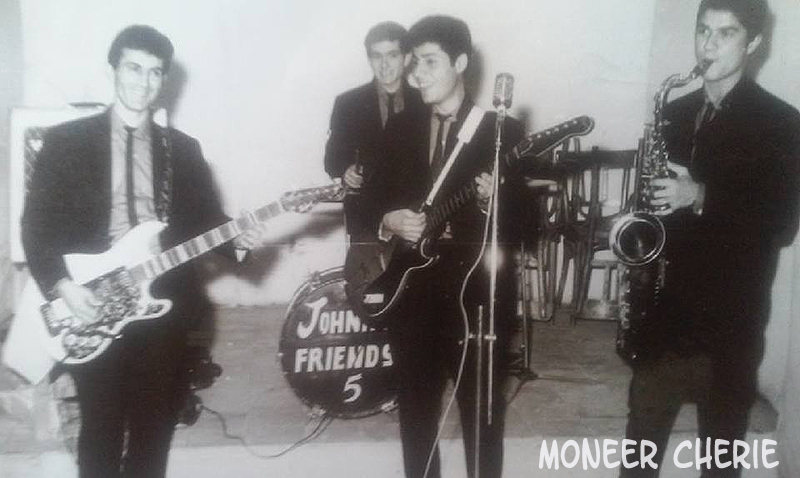 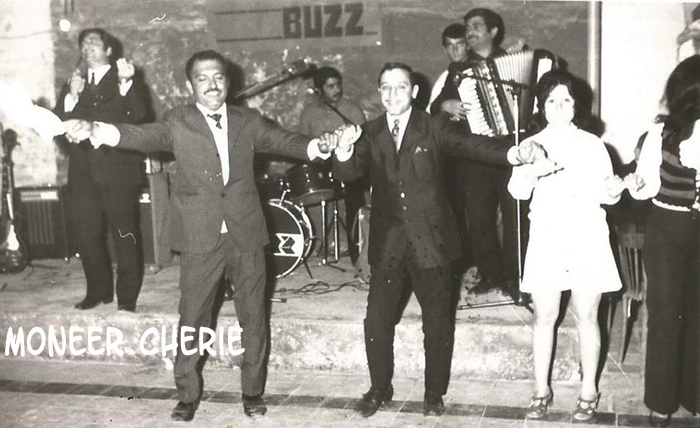 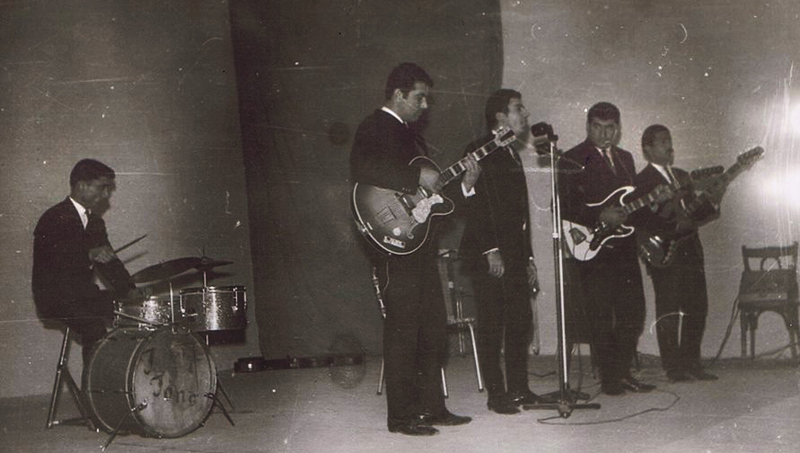 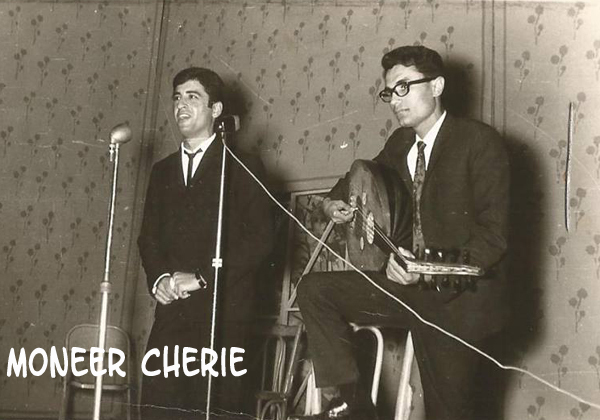 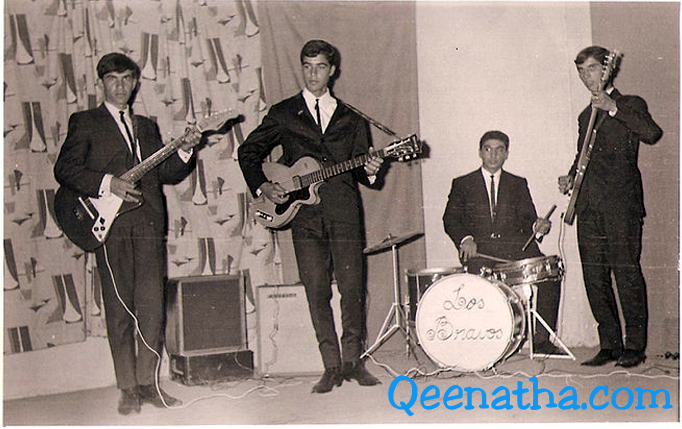 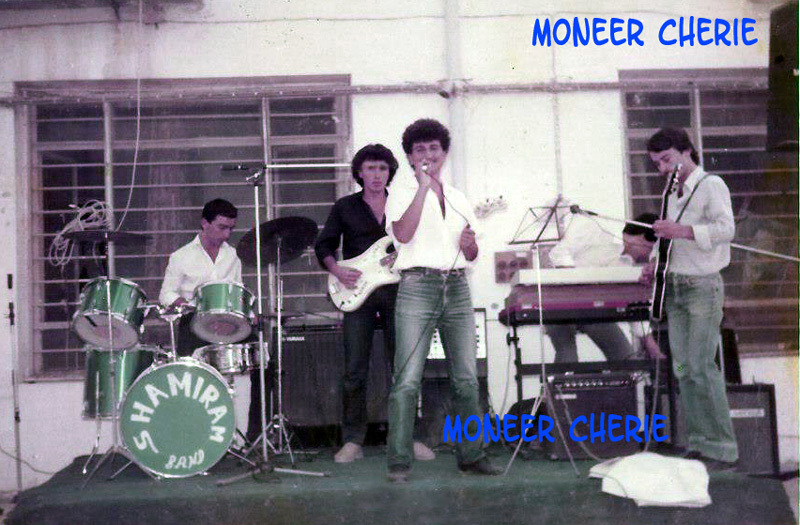 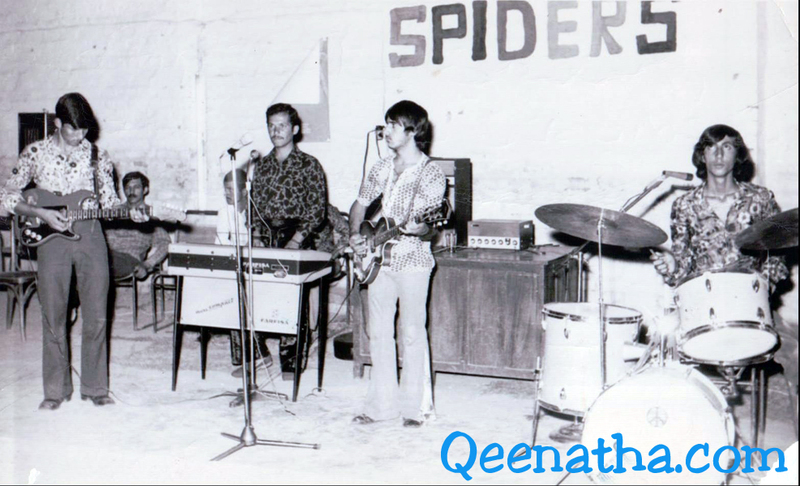 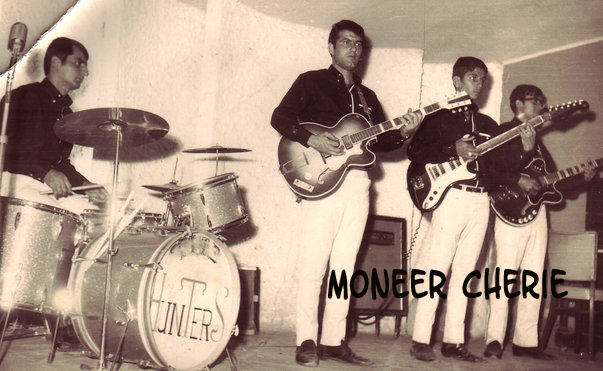 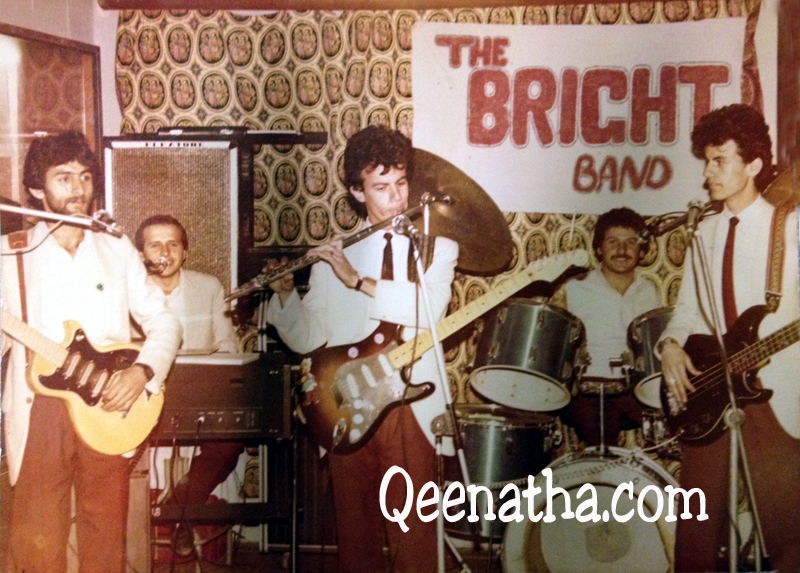 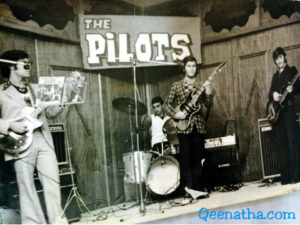 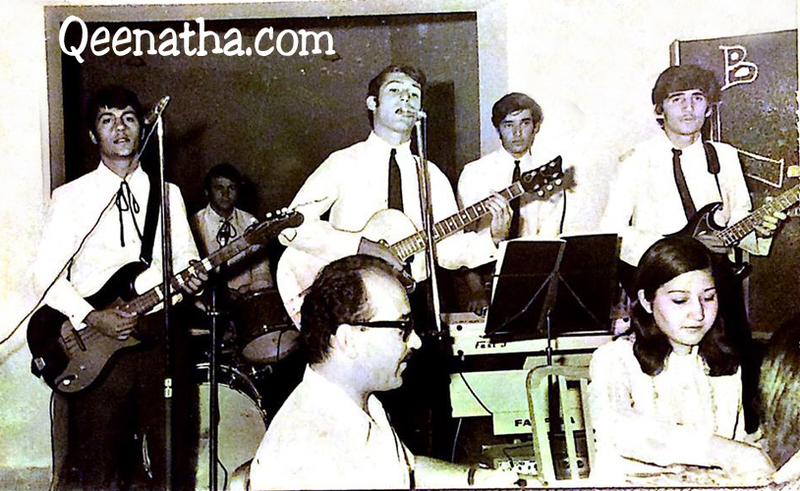 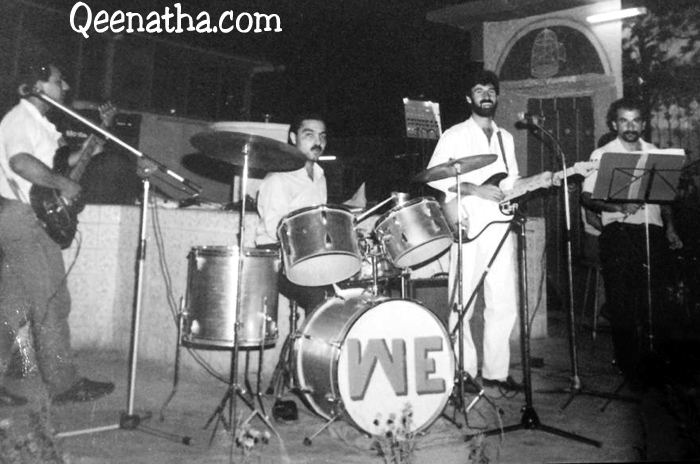 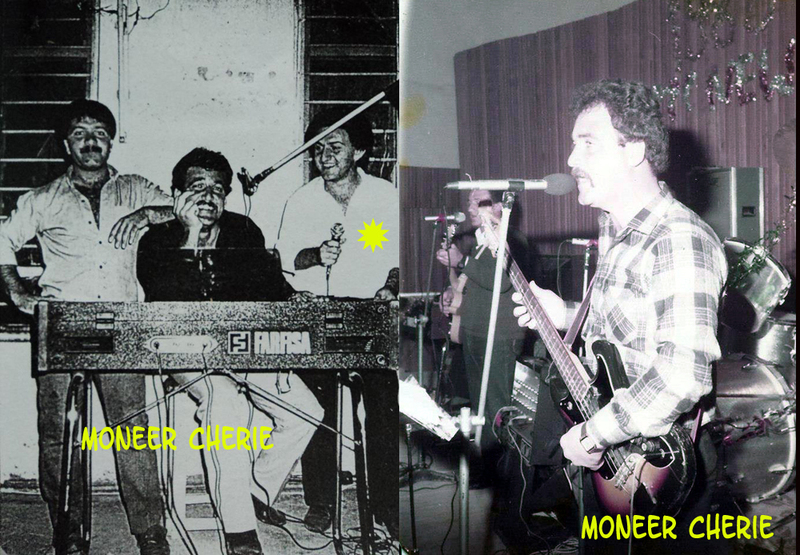 One of the oldest bands, and was formed in Baghdad, This photo was taken in Baghdad with Ogin Bet-Samo on Guitar next to the keyboard player. 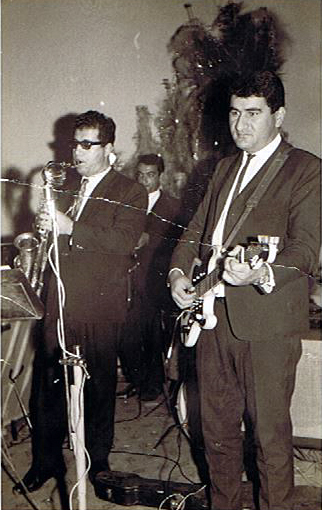 (Photo taken at the Assyrian National club – Baghdad). 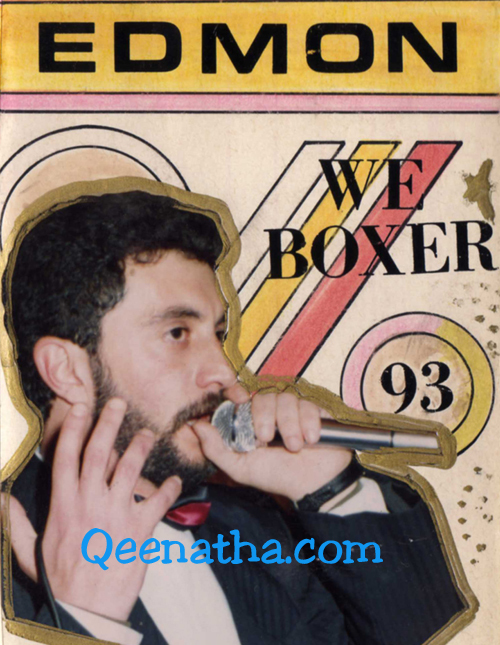 Later, the remaining We band members joined Boxer-band and formed a new band called “We Boxer” band. 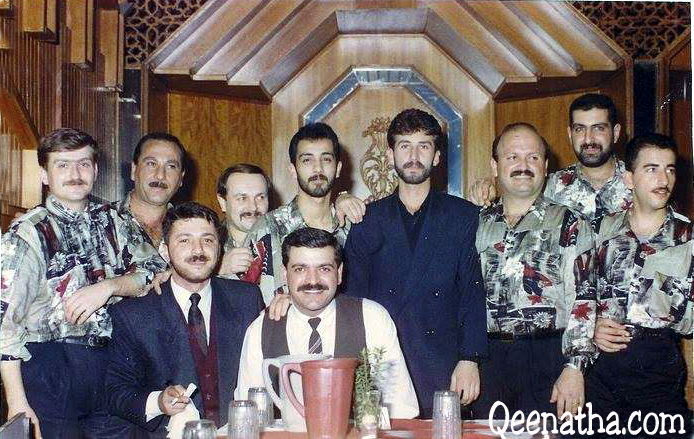 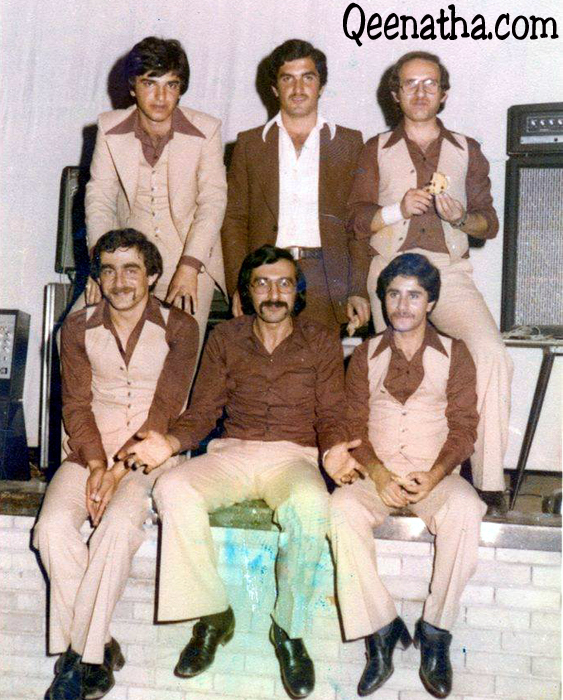 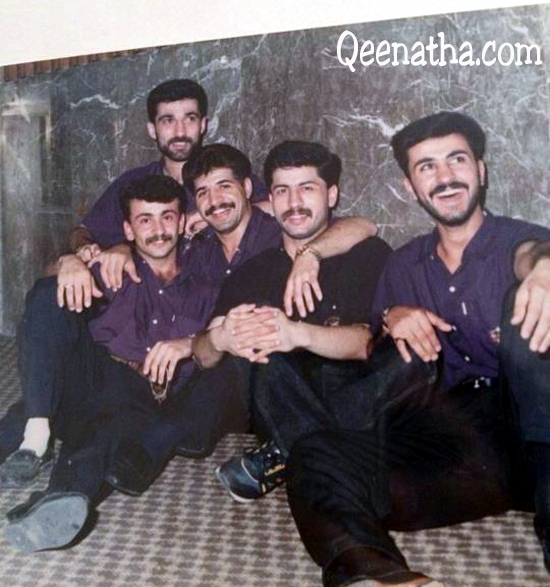 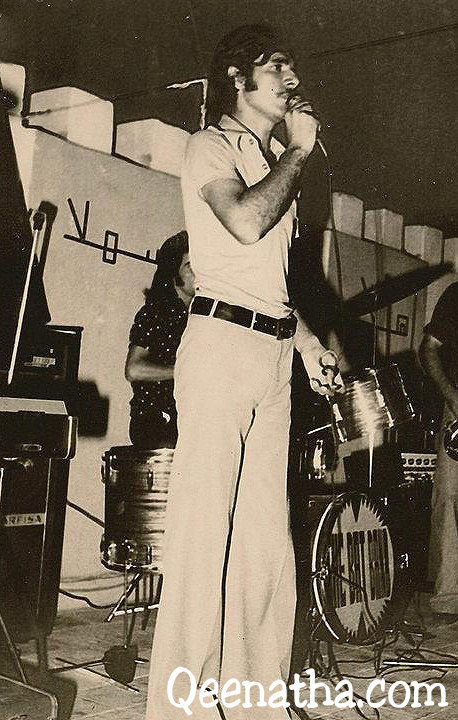 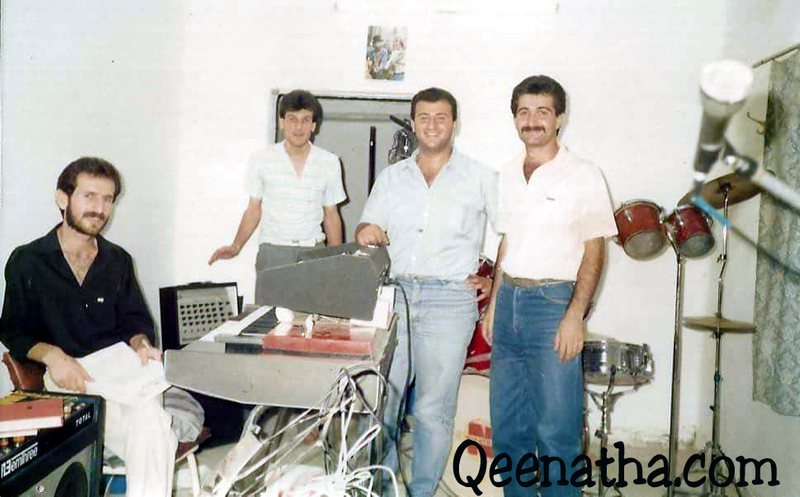 Emmanuel Bet Younan with Shamiram Band in Kirkuk 1980’s, he formed the band in 1981. 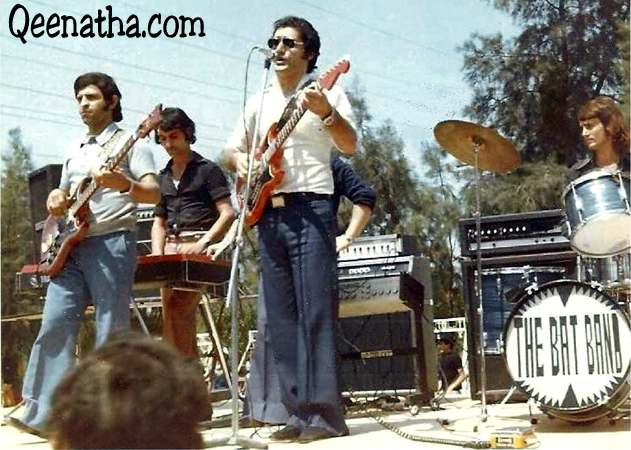 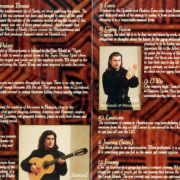 The Band released a number of cassettes which featured Salem Sefo singing cover songs of Assyrian hit songs, with an amazing and talented band members including; Eisho George on Keyboards, the band won over the heart of Assyrians in Iraq and to this day their numerous parties are remembered fondly by their fans. 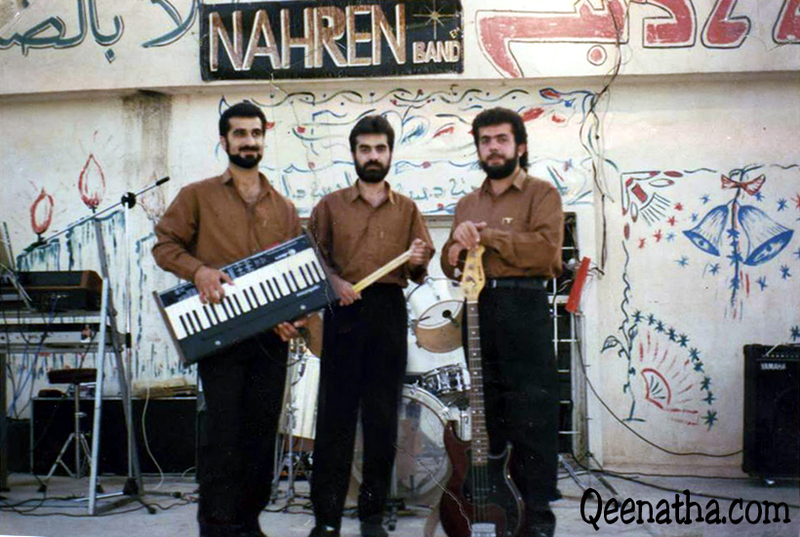 The band released a live Cassette of cover versions in 1993 in Iraq, this time the band singer was Zaya Zamara (in red), and album featured a female singer by the name of Fayrooz Francis. 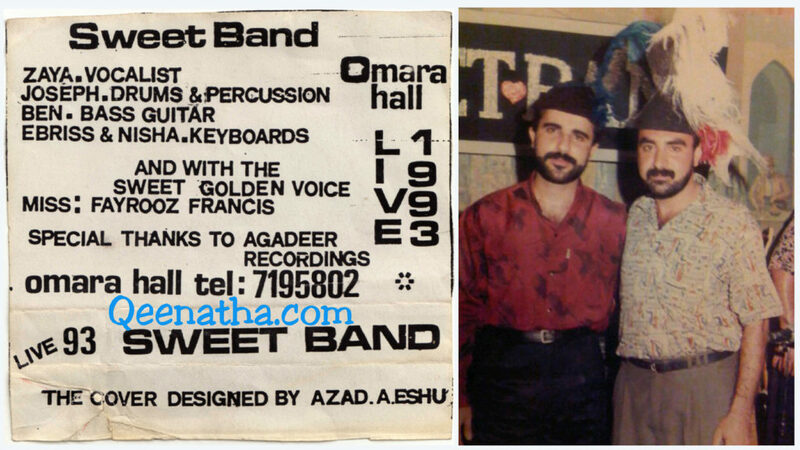 Keyboard players on this tape were Ebriss and Nisha. 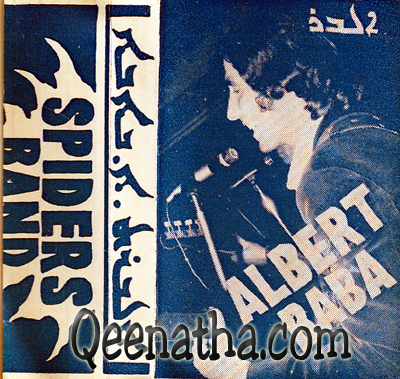 (Original tape cover on left). 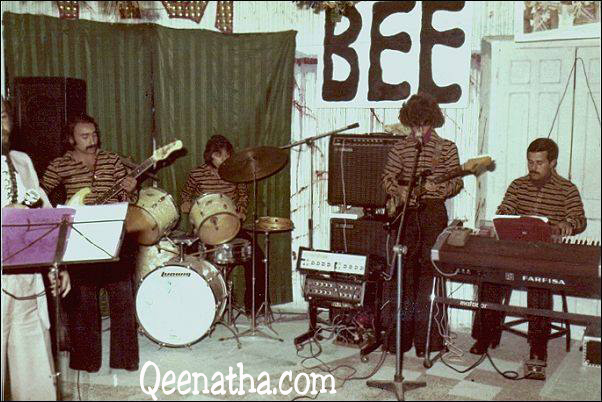 An old photo of Bee Band with the late Biba just visible on the left with microphone in hand, not sure of date or location. 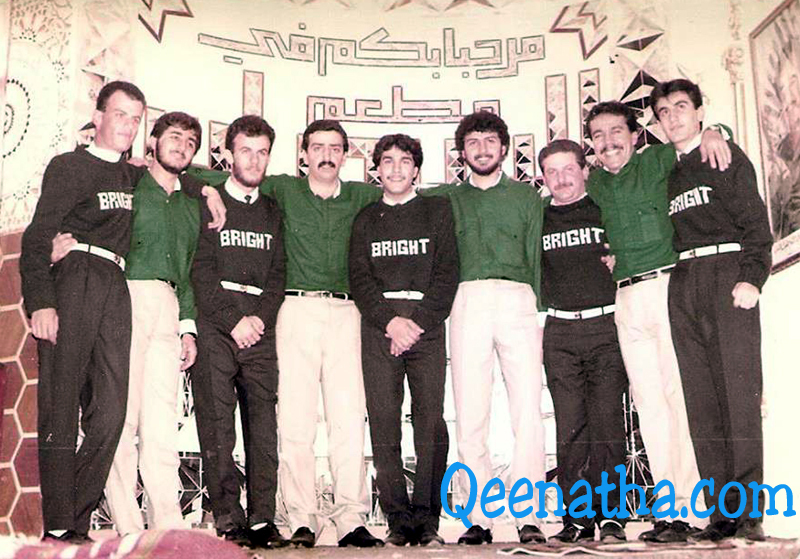 This photo was taken with Pylon Band members and Bright band members in Baghdad. 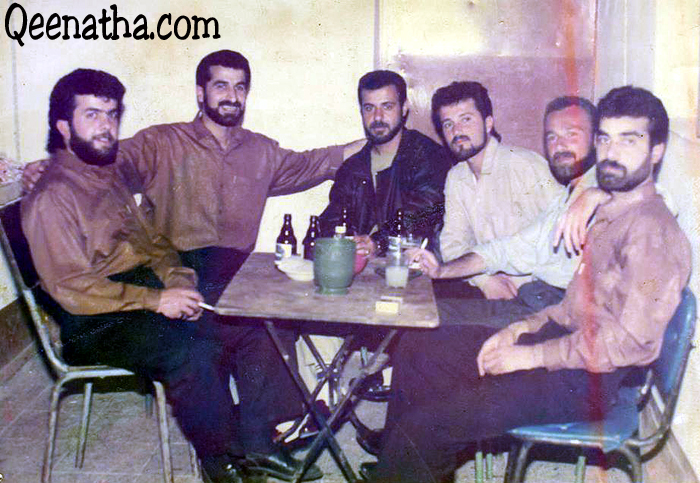 William Kanoon cheery, Frank Bright, James JT, Ogin Bet Samo, Mazen E. Adam, Ogin Eramia Shamoon.